What is SHED-X Dermaplex Shed Control Nutritional Supplement for Dogs? SHED-X Dermaplex Shed Control Nutritional Supplement for Dogs is a 100% natural daily liquid supplement formulated to promote optimal skin and coat health and reduce shedding in dogs. 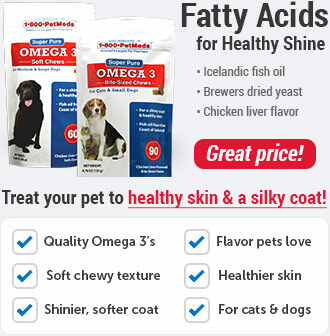 This comprehensive blend of vitamins, minerals, and fatty acids keeps your pet's skin supple and moisturized and supports a healthy, robust immune system. Omega 3 Linoleic fatty acids lubricate the skin to reduce itch and scaliness, while Omega 6 Linoleic fatty acids revitalize and moisturize dull, dry coats. SHED-X Dermaplex Shed Control Nutritional Supplement for Dogs is also fortified with Zinc to help promote a thick, healthy coat while also supporting your dog's immune system. The natural chicken flavor makes SHED-X Dermaplex Shed Control Nutritional Supplement for Dogs easy to give your dog daily. 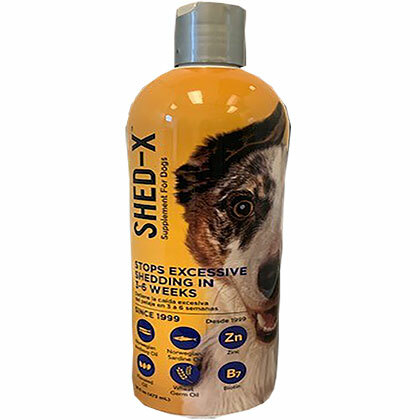 Help solve the problem of excessive shedding and restore natural, healthy shine to your pet's coat with SHED-X Dermaplex Shed Control Nutritional Supplement for Dogs. SHED-X Dermaplex Shed Control Nutritional Supplement for Dogs provides comprehensive support for skin and coat health to stop excessive shedding in 3-4 weeks while improving the look and feel of your pet's coat. Omega 3 & 6 Linoleic fatty acids lubricate the skin and restore vital moisture to dull, dry coats. The antioxidant blend, including Vitamin E, as well as vitamins A & D help reduce free radical formation while boosting the overall quality of the skin and coat. 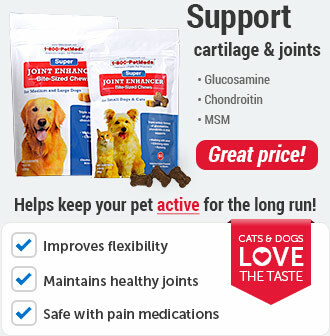 Zinc helps to promote a thicker coat and supports your dog's immune system health. The natural chicken flavor makes SHED-X Dermaplex Shed Control Nutritional Supplement for Dogs easy to give to your dog daily, as it can be mixed with your pet's food. 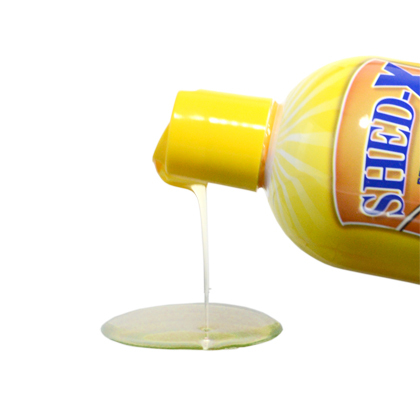 Add SHED-X Dermaplex Shed Control Nutritional Supplement for Dogs daily to your dog's food. 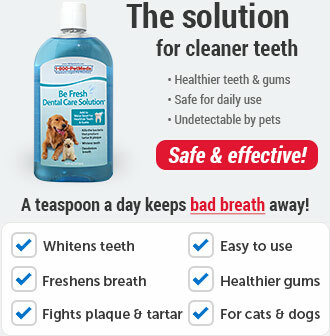 See the chart below for dosage amounts. Make sure fresh water is always available for your dog. Add 1 tbsp. 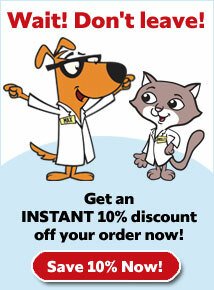 per 20 lbs of body weight to your dog's food daily for the first 30 days. Add 1 tsp. 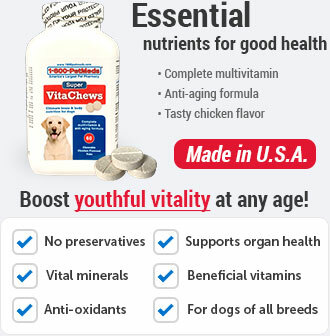 per 20 lbs of body weight to your dog's food daily thereafter. When opened, best if used within 60 days. Store in a cool, dry location protected from light. Ingredients: Vegetable Oil, Organic Flaxseed Oil, Fish Oil (sourced from Norwegian fish), Wheat Germ Oil, Natural Chicken Flavor, Lecithin, Pyridoxine Hydrochloride, Zinc Stearate, DL-Alpha-Tocopherol Acetate (Vitamin E), Inositol, Biotin, Vitamins A & D supplements, Rosemary Extract. Calorie Content (calculated) ME:8330 kcal/kg, 115 kCal/Tsp. 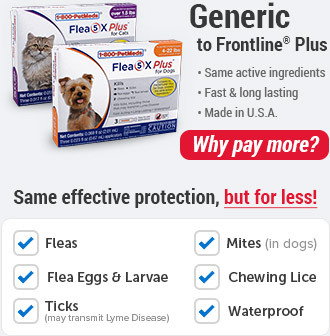 *Not recognized as an essential by the AAFCO Dog Food Nutrient Profiles.